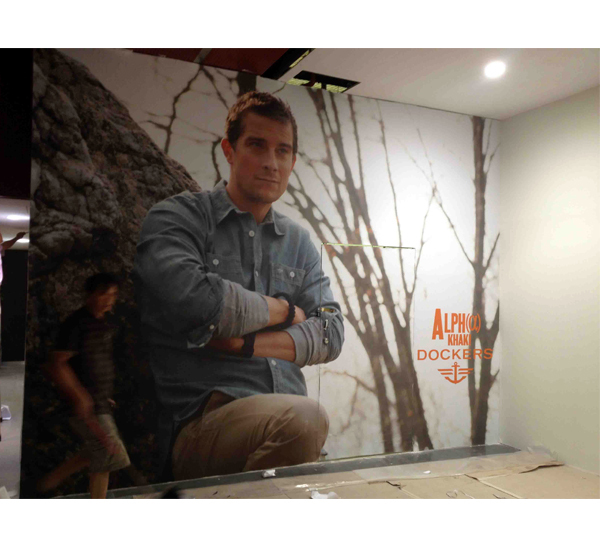 PrintEra specializes in large format printing, a newer form of printing technology that prints images more sharply. 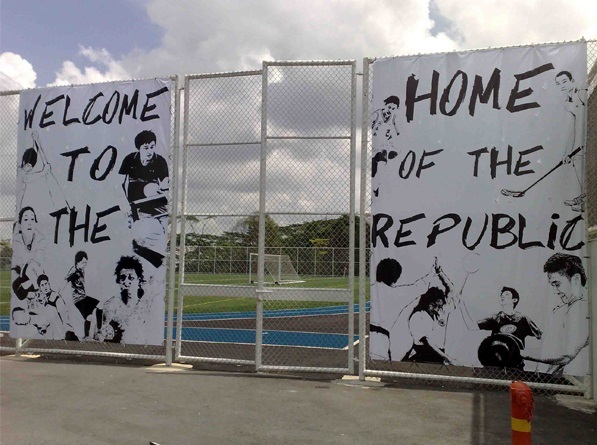 Large format printing is ideal for higher quality products, such as event backdrops, hoarding stickers, exhibition booths, banners, standees, murals and many of our other offerings. Event backdrops are necessary to set the appropriate tone and mood for the audience at events such as Dinner and Dance, performances, weddings, product launches, speeches or any other events that house stage platforms. Setting the stage with an event backdrop can make your message stand out, and radically improve the entire setting of the event. 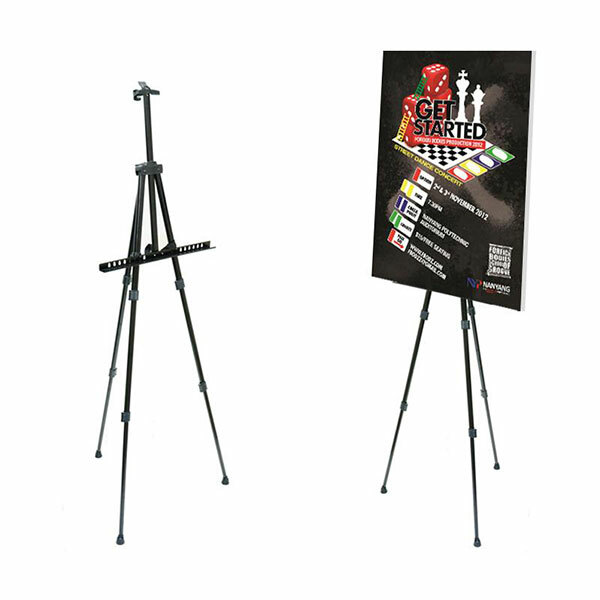 It can also instantly add professionalism to your event with no other frills needed at all! Hoarding stickers are great for pre-opening of your shops or events as they are impermanent in nature and extremely cost-effective. Give your shops or events an extra boost of advertising prior to the actual openings, with hoarding stickers to bring greater awareness to the people about your brand and message. Hoarding stickers are not only limited to pre-opening of your shops or events. 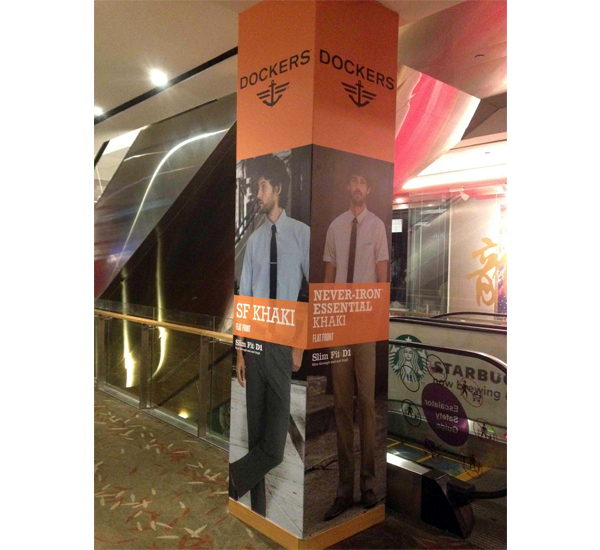 They can also serve as retail display advertisements. Aren’t they versatile? 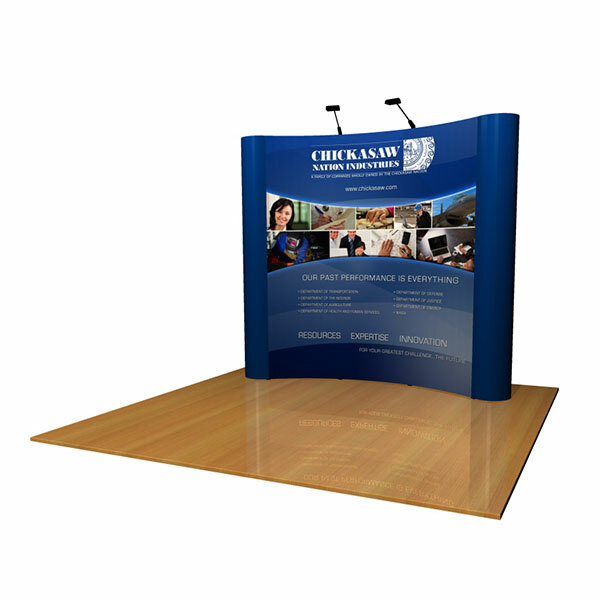 Your exhibition booth should capture the essence of your brand, reinforce your company’s reputation and leave lasting impressions on your prospective attendees. An effective booth engages attendees by providing comprehensive, useful information in a non-confrontational manner. 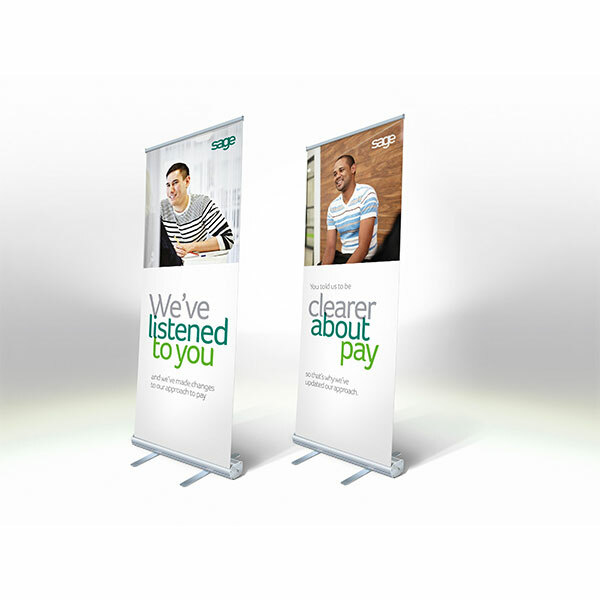 PrintEra is committed to bringing out your captivating messages through appealing visuals. 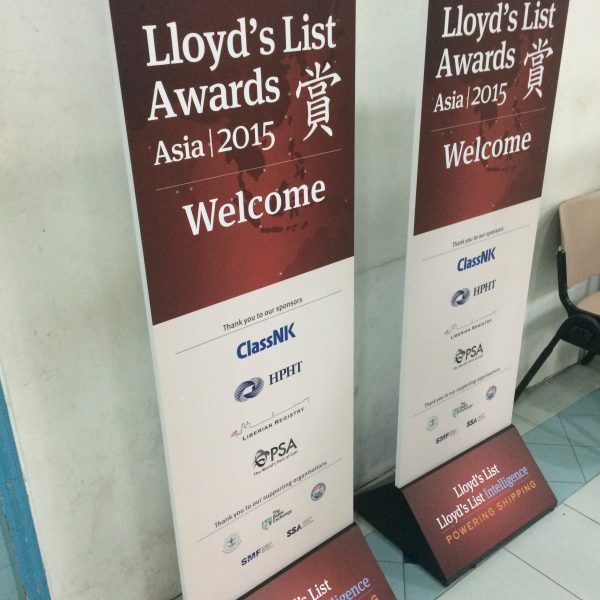 Large format printing is a necessity in today’s world, especially in Singapore. With so many brands competing for space, how do you make sure you stand out? 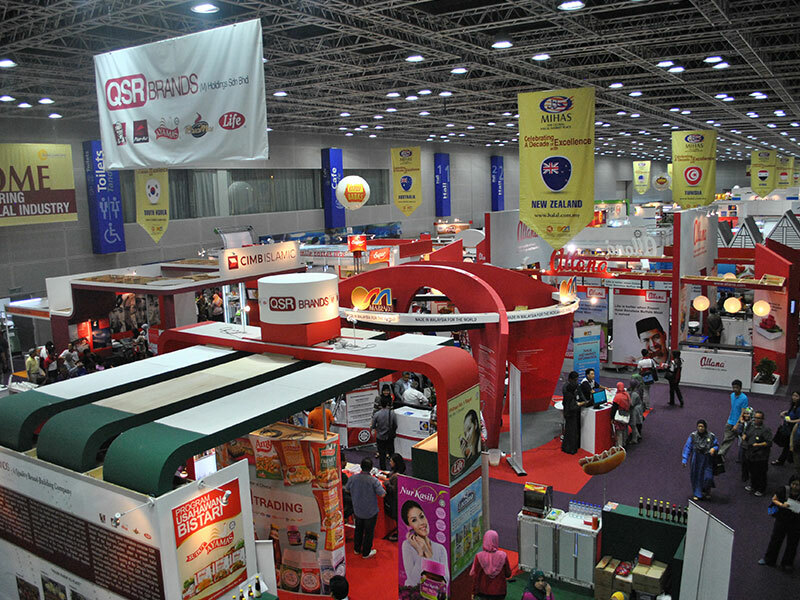 At exhibitions, seminars, trade shows and other events, a large, eye-catching image with a meaningful and effective message allows you to reach out to your intended audience. PrintEra is your experienced and reliable partner in large format printing. 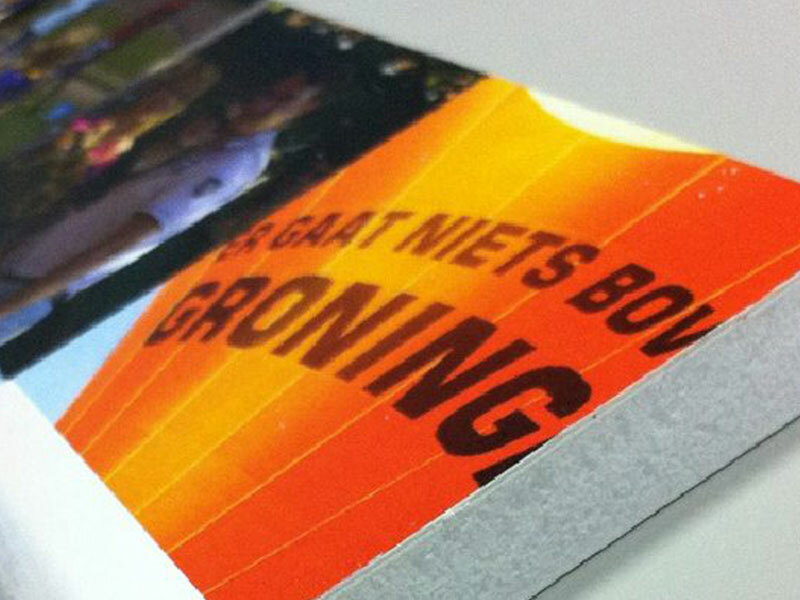 Applying our printing techniques with meticulous workmanship, we print beautiful images with meaningful content that will surely resonate with your target audience. 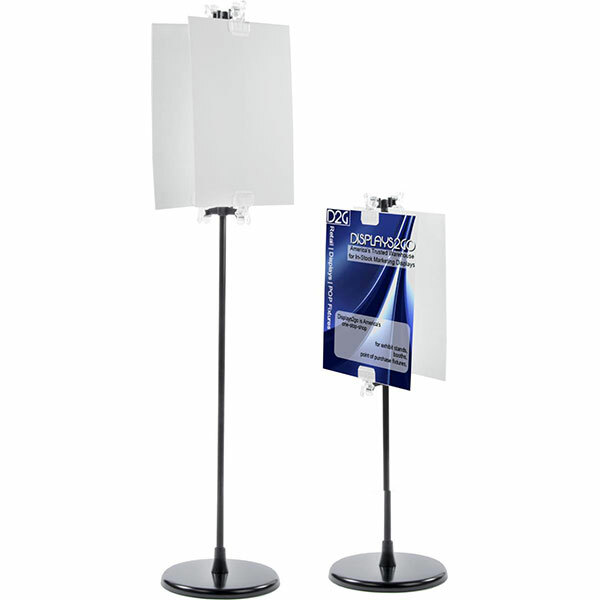 Display gadgets and stands as a form of advertisement are very popular in Singapore. 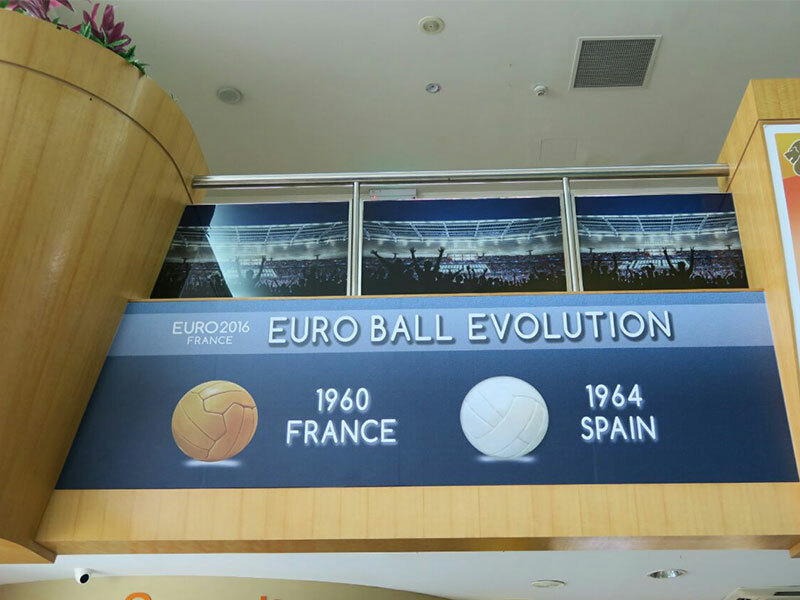 At PrintEra, we carry different types and styles of displays, so as to cater to different kinds of events. 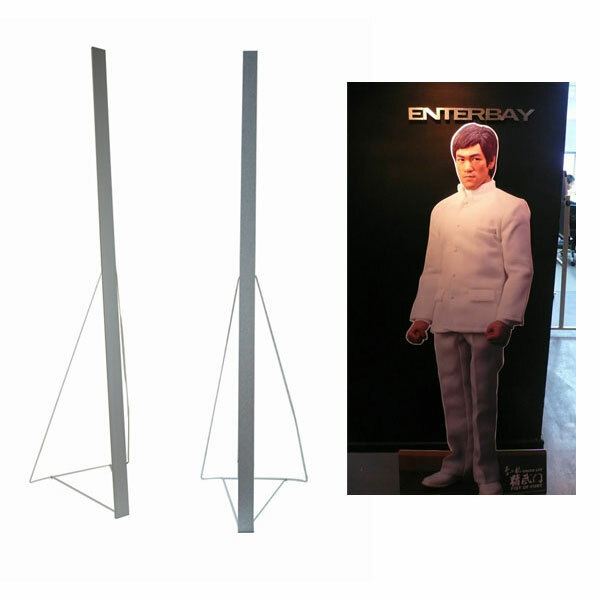 Most of our display gadgets are light-weight and even collapsible, so you can transport them easily and even reuse them! 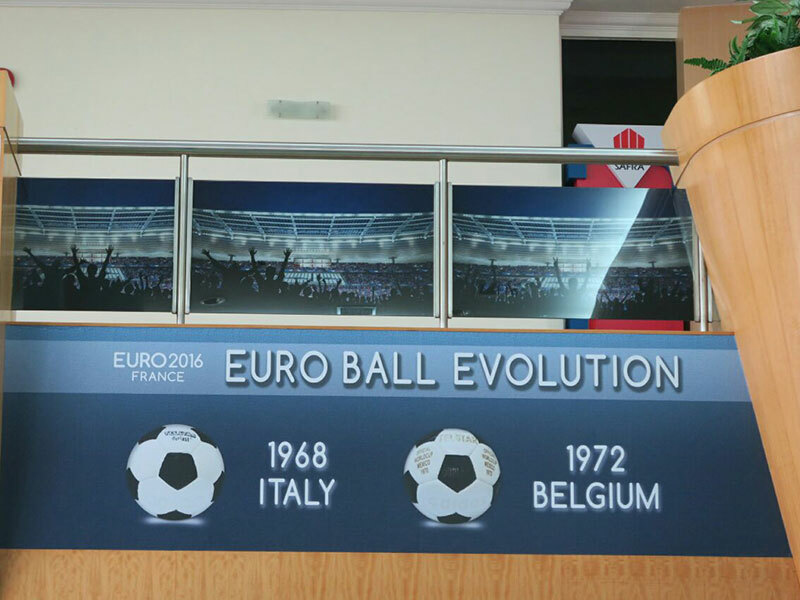 If you’re wondering which type of display is the most ideal for your company or event, our team can advise further. 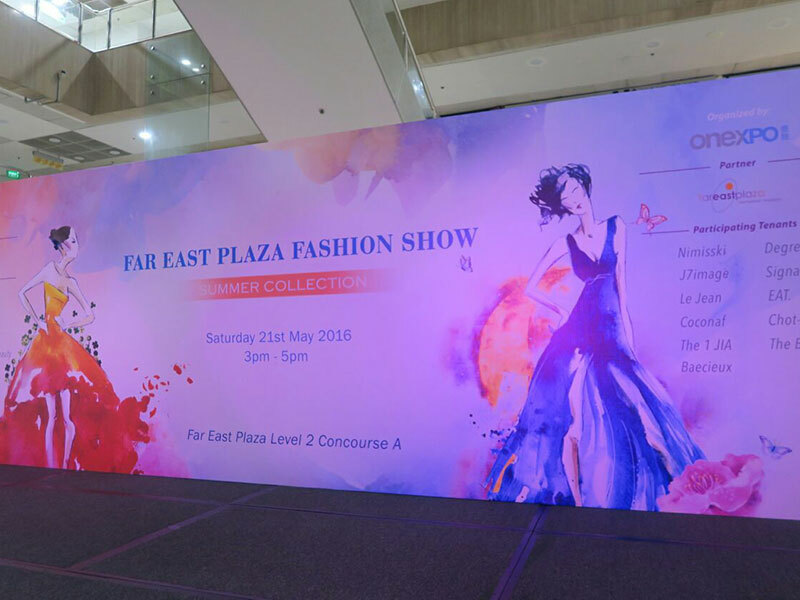 PrintEra offers printing and installation services for projects that are large-scale and require prior setup, such as exhibition and event booths, event backdrops, banners, hoarding stickers and even pillar wraps in shopping malls! 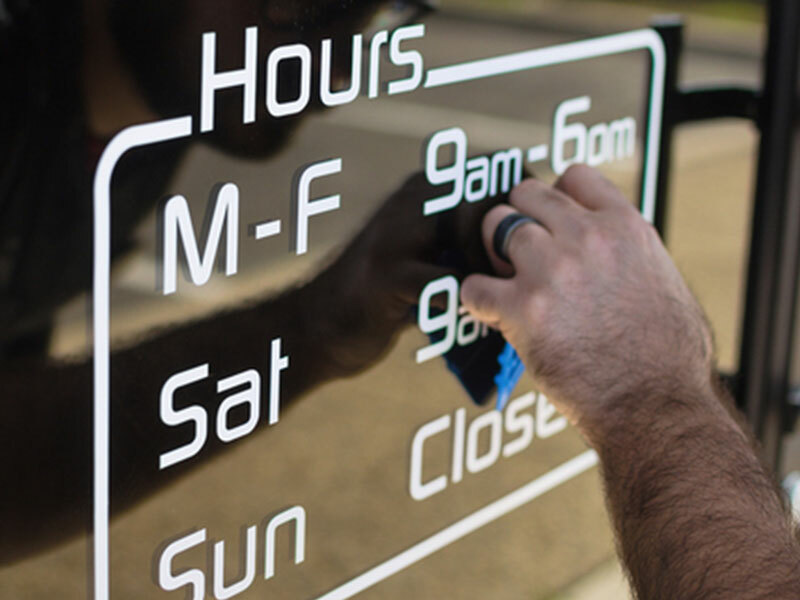 Our deep understanding of your project allows us to be the one-stop solution for your printing and installation needs, with a quick and reliable turnaround time.